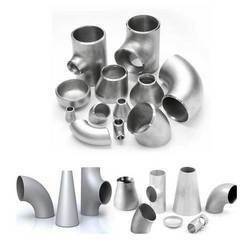 We, Salem Steel are one of the recognized Cold Drawn Steel Products manufacturers and suppliers in India. 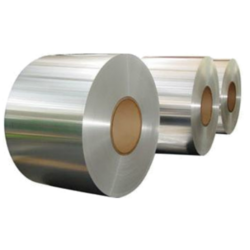 We are leading supplier of Cold Rolled CR Steel Coils. Backed by rich industry experience, we are presenting Cold Drawn Steel Tubes, which are normalized and annealed in bright annealing furnace. We can offer them in huge quantity. The success of forming is in relation to two things, the flow and stretch of material. As a die forms a shape from a flat sheet of metal, there is a need for the material to move into the shape of the die. The flow of material is controlled through pressure applied to the blank and lubrication applied to the die or the blank.